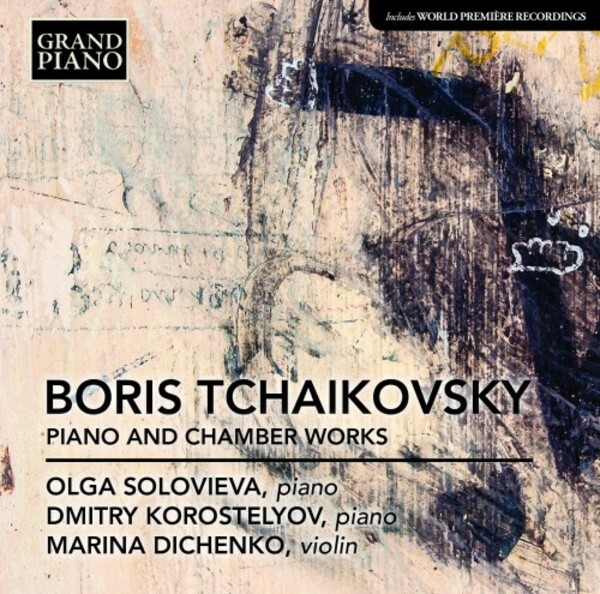 The piano and chamber works on this recording span 45 years of Boris Tchaikovsky’s career, ranging from the delightful pieces composed by the precocious ten-year-old to the Etude in E major of 1980. They include the Sonata for Two Pianos with its mosaic approach to composition and its expressive exploration of the inner soul, and the beautifully crafted Violin Sonata of 1959. The solo piano miniatures reveal a spare texture that highlights the instrument’s elemental beauty.